A crew of retired crooks pull off a major heist in London's jewelry district. 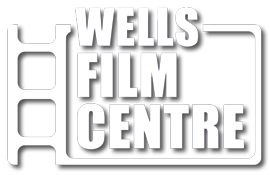 Based on the true story of the Hatton Garden robbery. 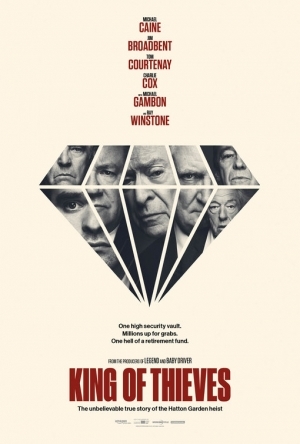 Trailer for King of Thieves on TrailerAddict.